This skincare cream, rich in natural active ingredients with exceptional properties, soothes delicate skin and protects it from external stress factors. 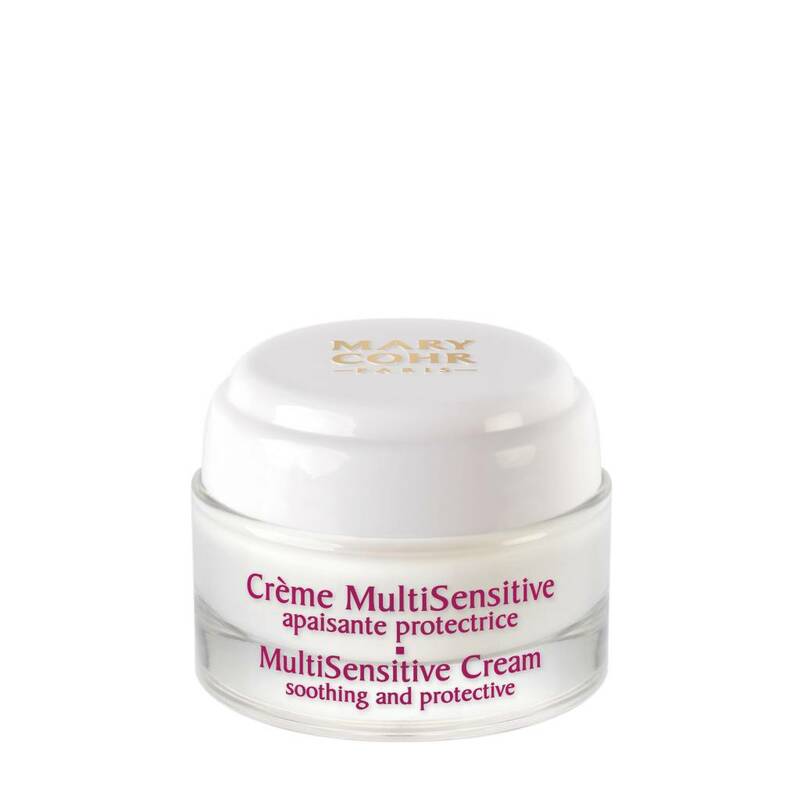 On the inside, MultiSensitive Cream nourishes skin, reinforcing its natural barrier function and isolating the epidermis from external aggressions. On the outside, it helps skin protect itself by soothing symptoms of cutaneous sensitivity. Softness and comfort are restored to skin. Instantly treats and conceals redness.